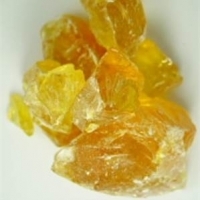 Vietnam Gum Rosin - High Quality by Viet Delta Industrial Co., Ltd.. Supplier from Viet Nam. Product Id 816857. Supplier: Basmati rice, sona masoori rice, IR64 (5% broken), 100% broken rice., coconut oil, virgin coconut oil., raw coconut, dry coconut copra., agar-agar, agarose. Search More Like "Vietnam Gum Rosin - High Quality"